The nights are getting darker, there’s a chill in the air, the month of October see’s in one of our favourite celebrations of the year – Halloween! There are many activities on and fun and frolics to be had; here is our rundown of what’s on for Halloween. 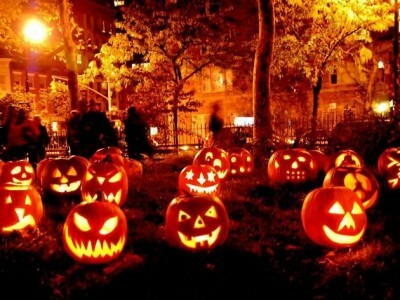 26th October – PLAY Halloween party. Where else better to start the festivities than at PLAY. Dress up to impress and party all night, make sure you have those creepy dance moves perfected for when MJ’s thriller comes on. 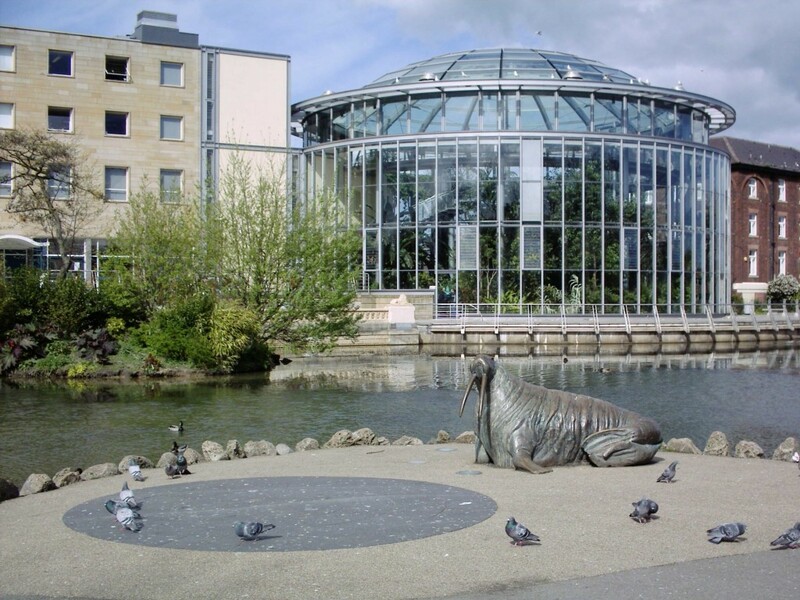 22nd – 30th October – Spooky creatures trail at Sunderland museum and winter gardens. Can you find all the spooky creatures in the museum? 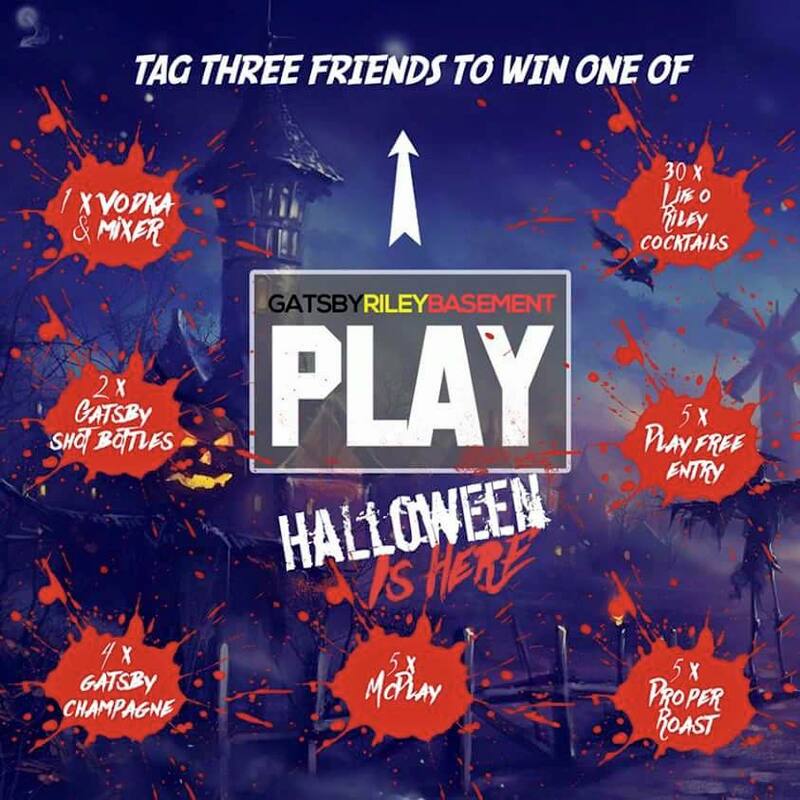 £2.50 per entry and the chance to win some creepy prizes. 29th October – Route 69 Halloween pub crawl. 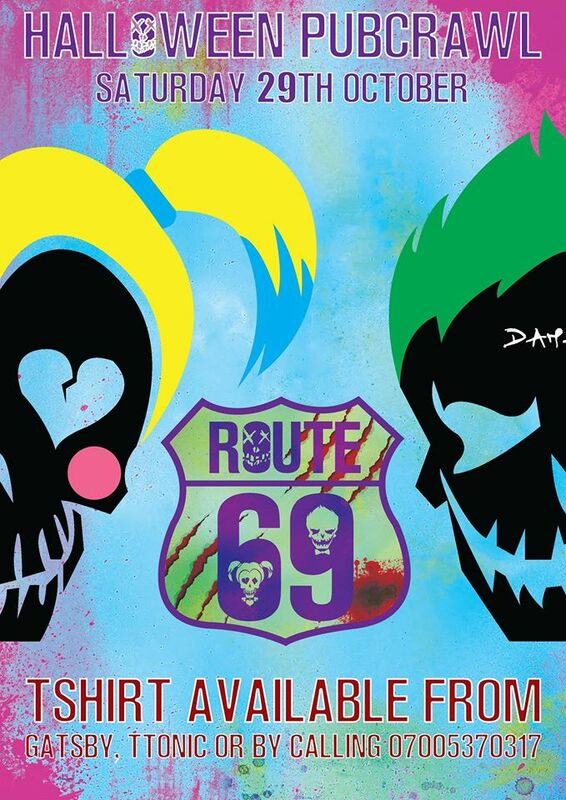 Get your pre bought Route 69 T-shirts ready for a night like no other. Can you keep up with the monsters on the route including pit stops at revolution, varsity, life of riley, basement, bar aria/eazy, Ttonic, Gatsby/Arizona, port of call and finishing at the point. 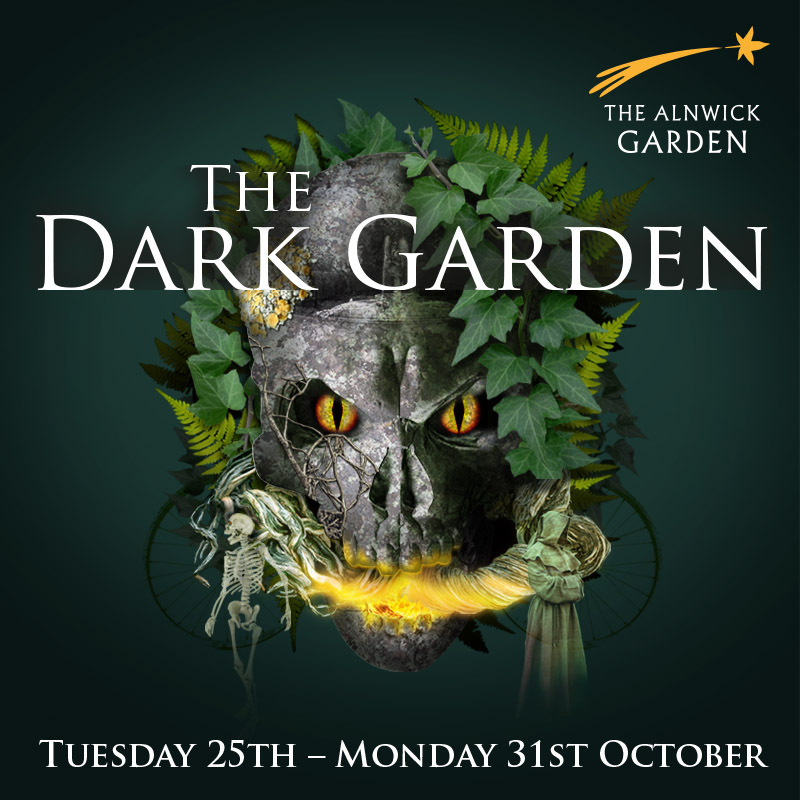 25th – 30th October The Dark Garden at Alnwick Gardens. This is a unique night out for a scare. Can you survive the poison garden? Be prepared for spooks and scares from the team using imaginative drama and visual imagery (no blood and gore at this family friendly event folks) tickets for adults from £12.00. 29th October Cult classic all-nighter at the Tyneside cinema. Hop on the metro into Newcastle for a night of horror classics all on the big screen. Tickets cost £1.00 per film and the night starts with the rocky horror picture show and end’s with the evil dead.